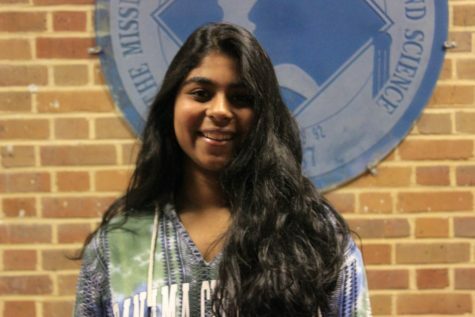 Bryonie Mandal is from Starkville, MS and is currently a junior here at MSMS. She enjoys playing volleyball, dancing, traveling and eating. She is very excited for The Vision and all the new stories that will be written.